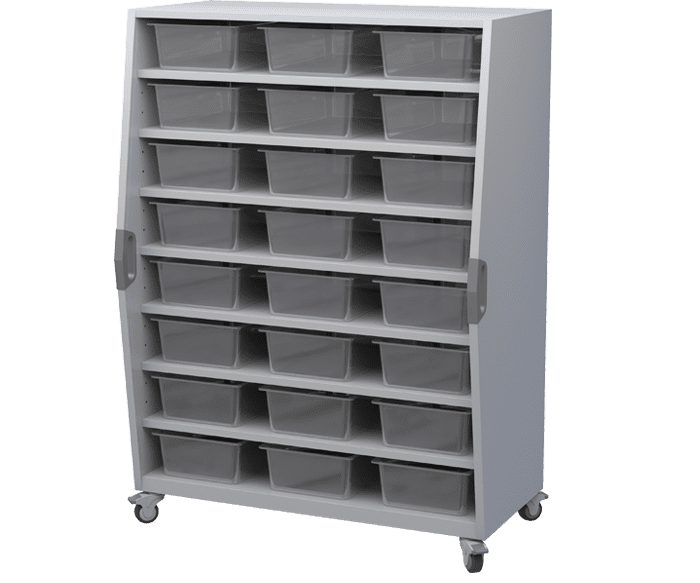 This tall, versatile, mobile storage unit offers a sleek design solution for classroom storage and makerspaces and is available with either tote bins or fixed open shelves for large format storage. 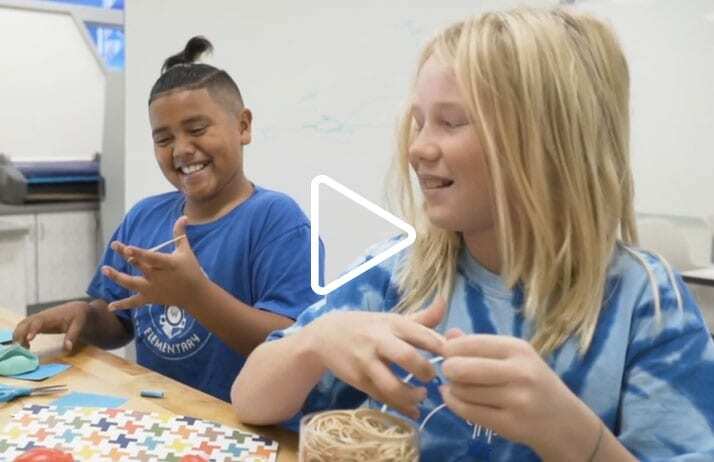 As part of the Explorer Storage System, the Tall Storage Cart allows educators to organize, store and distribute learning materials or maker manipulatives. The integrated whiteboard back expands the functionality of this unit, making it the perfect storage solution for any learning environment. 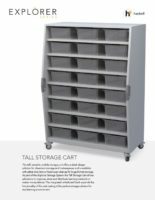 Learn more about the Tall Storage Cart and all of its features for makerspaces. 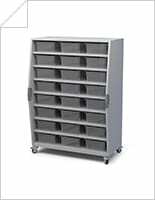 Download image resources for the Tall Storage Cart. 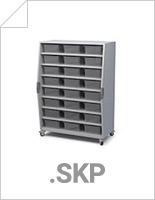 Get design resources for the Tall Storage Cart as sketchup files. Get design resources for the Tall Storage Cart as rvt files. 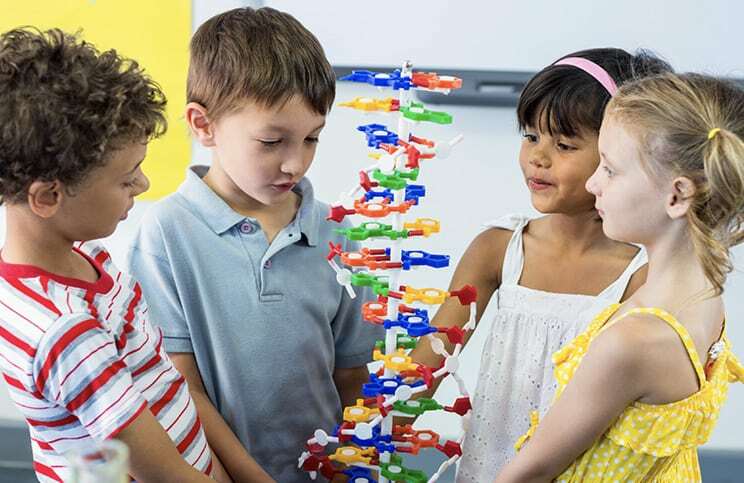 To learn more about the Tall Storage Cart, the Explorer Series, and other Haskell solutions for education, please complete the form. If you wish to speak with our sales team now, please call 1-800-334-8888.